Just like the last one I hate to post things like this but it’s never fun to have your car stolen and the more people that know the better chances you have of hearing something no matter how trivial. Contact: 416-808-4300 and refer to POLICE REPORT#: 3459134 Thank you in advance! 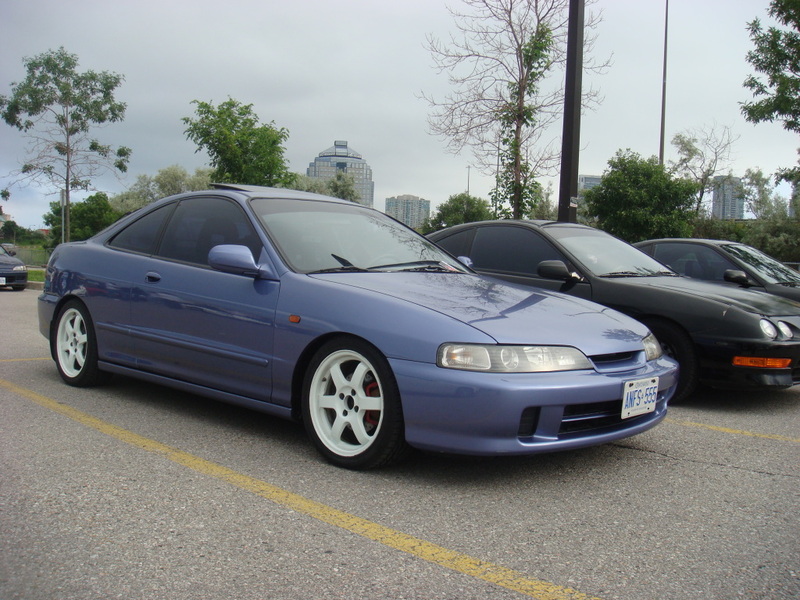 Next articleHows this Civic lookin?